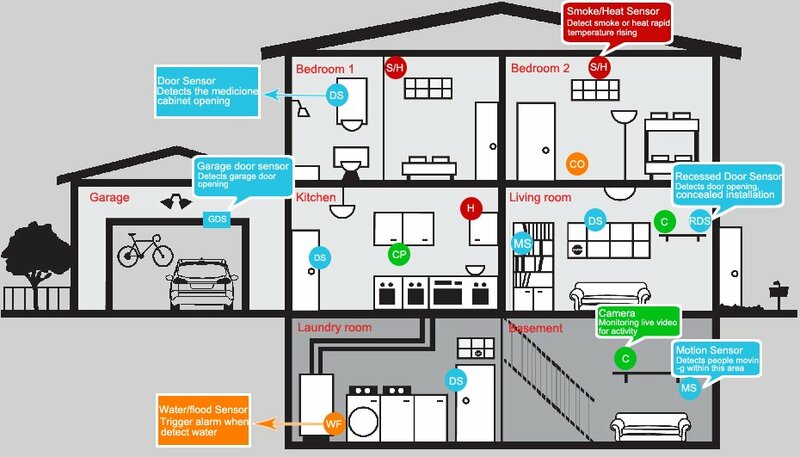 NYCONN Security offers your home and family 24 hour home security monitoring from burglary, fire and carbon monoxide dangers while simultaneously monitoring other critical conditions, such as temperature and flood. 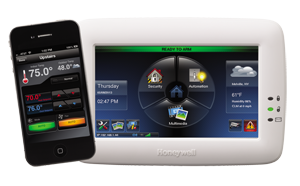 Using advanced communication technology, we deliver fast, reliable home security services. 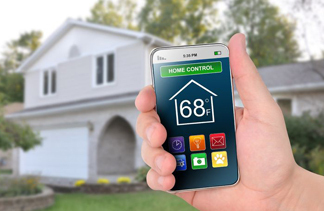 Our U. L. Listed central stations are staffed by trained professionals, using state-of-the-art technology to deliver a fast response to your home security monitoring needs. 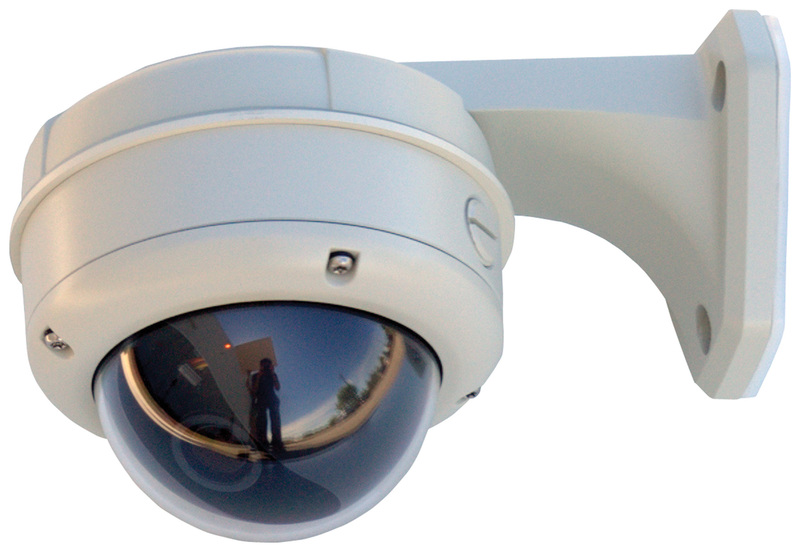 NYCONN Security provides fire detection and fire alarm solutions for commercial buildings, industrial plants, retail stores, and school campuses. 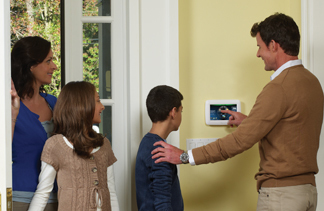 We provide a diversified line of quality fire detection and alarm control solutions including: smoke detection and notification, conventional fire alarm panels, analog addressable systems, and advanced network and integration packages. 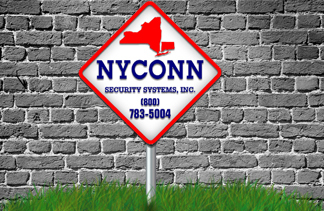 NYCONN Security is trained to install and maintain the system manufactured by the industry’s leading fire safety names: Fire-Lite Alarms, Silent Knight, Honeywell and System Sensor. All products are designed and manufactured to meet virtually every international approval: UL, FM, NFPA, EN54, LPC. 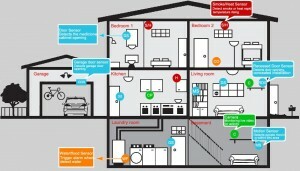 When it comes to fire protection and life safety, experience counts. The experts in our fire systems division will build a comprehensive fire protection program for your business with a central focus on consulting, expert design, code compliance, professional installation, preventative maintenance, and inspection service to meet your commercial insurance requirements.